Naandi Education Support and Training Pvt. Ltd (NEST), a social impact-focused venture, has raised Rs 4 crore ($625,000) in follow-on funding from global philanthropic organisation Michael and Susan Dell Foundation and Mahindra Group chairman Anand Mahindra, it said on its website. NEST, which operates two learning centres under the brand Alphabyte - The Learning Terminal, will use the funds to reach out to 10,000 students over the next five years. “We find the ability of NEST to aggregate content from around the world and deliver multiple products through their centres very appealing,” Debasish Mitter, country director of Michael and Susan Dell Foundation, was quoted as saying by The Economic Times. 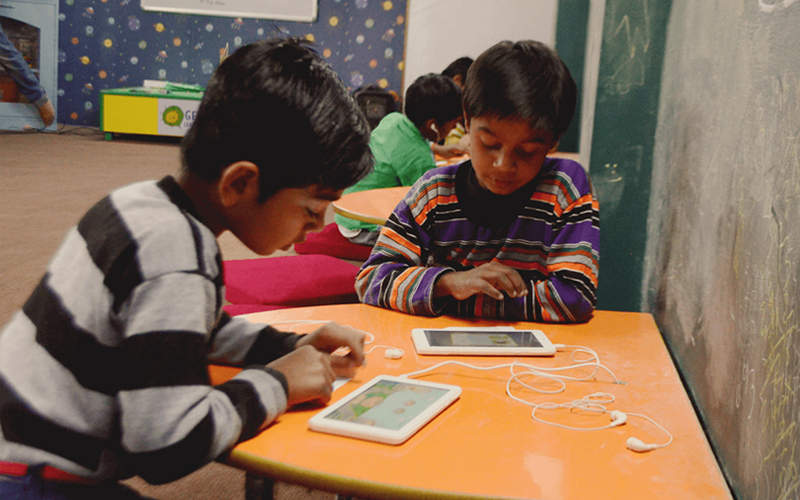 Alphabyte follows a unique education model, called Tech-N-Brick, wherein it tracks the progress of students and uses customised learning modules. Started in 1999 by Michael Dell, the foundation invests in companies in the US, South Africa and India. In May last year, it earmarked an additional $50 million (about Rs 333 crore then) for investments in India. It also runs early-stage impact fund India Educational Investment Fund, which supports investments in education startups that support low-income families. In November 2015, it had invested $3 million in Series A funding of multi-lingual test preparation startup OnlineTyari. In the same month, it invested Rs 6.7 crore ($1 million), along with Aspada Investment Company, in Chennai-based school financing company Shiksha Financial Services India Pvt. Ltd. The foundation has also invested in Bangalore-based Oliveboard Comptech Pvt. Ltd, which operates online test preparation platform Oliveboard, and Delhi-based test prep startup Avanti Learning Centres. Mahindra has also invested an undisclosed amount in SheThePeople.TV, a digital storytelling platform for women founded by journalist Shaili Chopra. Prior to that, he backed for-profit social enterprise Naandi Community Water Services, a joint venture between multinational food products giant Groupe Danone; Araku Originals, the marketing arm of a tribal co-operative that sells premium coffee to boutique roasters in the West; and NEST.